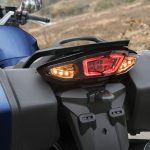 Yamaha’s FJR 1300 has been around for what seems like forever with the first ones appearing way back in 2001. But, while the shape of the bike and the engine layout remains unchanged, the modern bike couldn’t be more different from the original. Now with a six speed gearbox and a host of rider aids including electronically adjustable suspension the latest machine has a lot to offer. Thanks in no small part to that suspension the FJR 1300 feels planted and lays down speed with an ease that one doesn’t normally associate with bikes from this class. That and the fact that the engine feels like something that has a lot of old R1 about it. 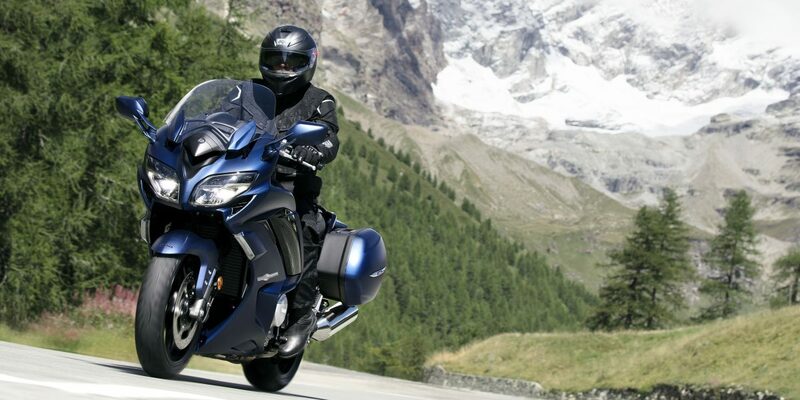 Indeed with its panniers, screen and big comfortable seats, it does make the perfect tourer. Thanks to the way it runs it is the type of bike that could acquit itself well on a fast road. 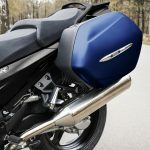 The FJR AE model comes with panniers, which are key matched to the bike as well as colour coded. The fuel modes and the cruise control make for a machine that is easy and economical to run over distance. 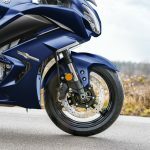 The traction control and ABS make for a safer bike while the heated grips and an electronically adjustable screen make inclement weather just that little bit less invasive. For many years they were the weapons of choice for the Garda Traffic Corps as well as the only bike that Virgin Limo bikes used on the Heathrow to central London run. Both were organisations that put these bikes through their paces. The ergonomics match the bike’s presence on the street. There’s a good financial incentive to pick up an FJR 1300 just now too. 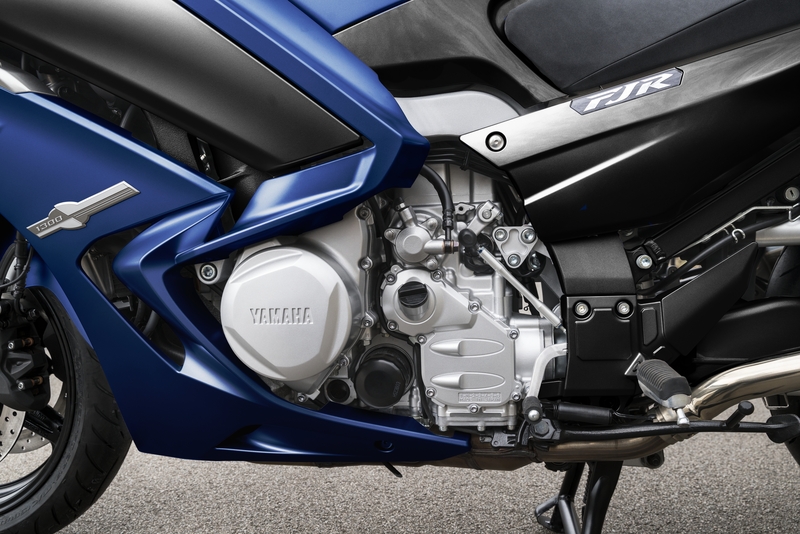 The bike features in Yamaha Ireland’s VRT-free offer, alongside the Super Tenere 1200, Tracer 900 and XSR700. The bike on test came from Megabikes where a new one will run you €1,600 less than list thanks to that VRT offer. Call Robbie on 01478 4200 to arrange a test ride.